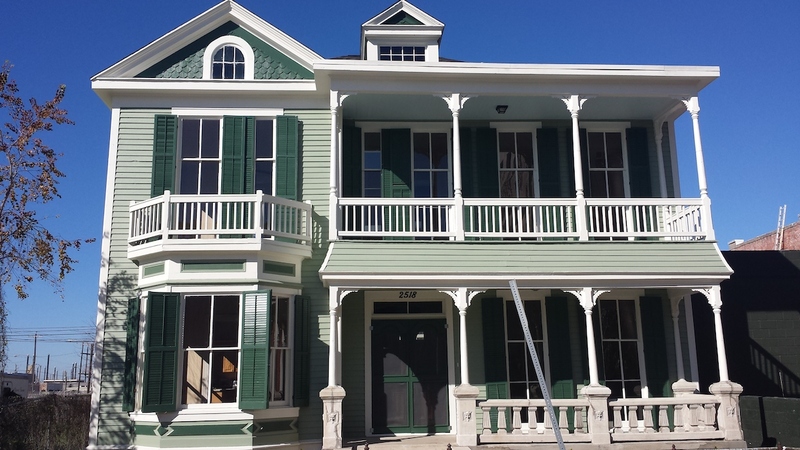 Austin, Texas — Preservation Texas, Inc. has announced that the rehabilitation of the circa 1897 Quiroz House in Galveston, Texas, will receive a 2016 Honor Award on February 18, 2016. The Honor Award will be presented at a special ceremony at the historic State Theatre on Congress Avenue in Austin as part of the Preservation Texas 2016 Summit. Located at 2518 Church Street and built by Peter John Vautrin, the Quiroz House was damaged by Hurricane Ike in 2008. Relief money poured into the island in the form of repair and rehabilitation programs, but without appropriate guidance, recovery might have come at the expense of Galveston’s rich built heritage. 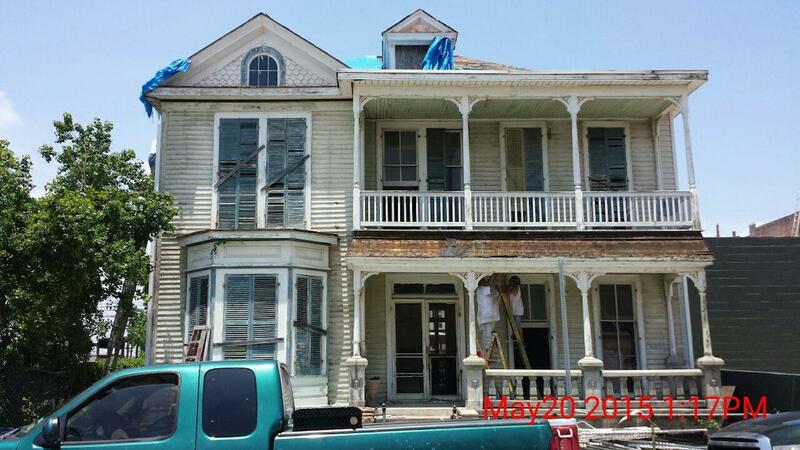 Fortunately, the City of Galveston worked with local and statewide preservation organizations and the General Land Office to promote sensitive repairs and compatible new construction. The rehabilitation of the Quiroz House represents the best of those efforts. As part of its rehabilitation, the house’s foundation was leveled, structural framing was repaired and the roof was replaced. All flooring was refurbished and the exterior siding was replaced in the areas that were too damaged to save. The original front and rear stairs were preserved and worked into the new decking of the porches. On the doors and porches carpenters hand crafted trim to match the original detail. 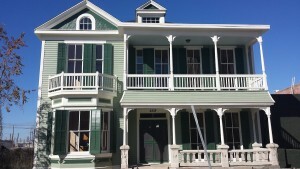 The project team included the DSW Homes, AECOM and the Texas General Land Office.